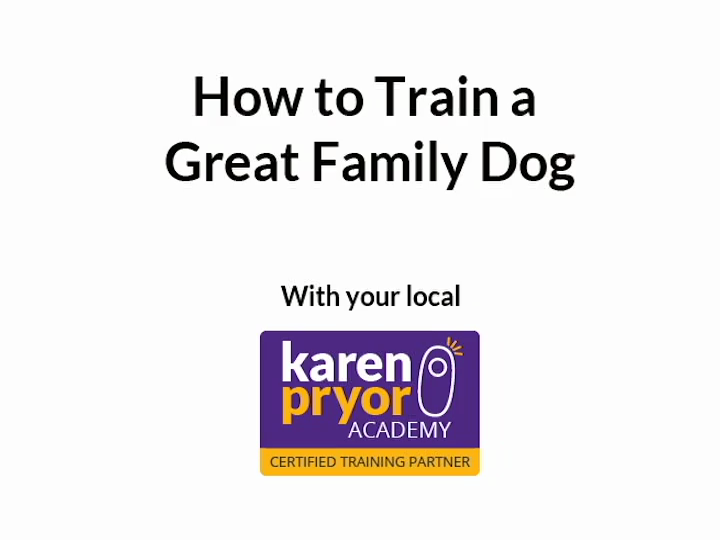 Loved it, especially the practical – going to practice on my own doggie! Made me realise that there are things we can do in practice to help with QOL etc. It’s not just patients who have been referred for chemo etc. Informative, especially as I don’t do chemo in practice. Great talker and explained very well. Will be trying to train my cat! Really useful information, lots to take home and implement in practice. Fab! Linda is lovely and so knowledgeable. Engaging speaker. "Thank you so much for coming to speak on Oncology Nursing to the BVNA Hampshire region last night. The evening was enjoyed by all who attended and it was nice to see nurses so keen to learn about such an important part of our work." Laura, Regional BVNA coordinator for Hampshire, July 2015. "Linda has been a wonderful teacher. 5 stars. Always willing to help and quick to answer questions. She is very kind and knowledgeable (that goes without saying really, as she is a KPA partner and tutor!)." "I have recently watched your Puppies: Socialisation, Classes and Early Learning parts 1 and 2, and the Introduction to Clicker Training webinars that are available on Vet Nurse Online. I have found these very helpful and informative in helping me to structure the classes and what information to give/teach - thank you." Inspirational / Excellent speaker – really inspiring / Easy to listen to, motivated me to try clicker training / Fantastic speaker / Wasn’t interested in this until today - Linda was brilliant and now I want to know more! / Great lecturer / Very awesome speaker, clear, concise! "Gave me confidence to deal with oncology patients / I could listen to Linda all day! Really positive / Great talk, great speaker, loved it! / A great insight into oncology / Inspirational / Really useful and interesting / Lovely informative lady, need her in my life!" "Your oncology talk at BVNA congress was a definite highlight! Thanks for your amazing knowledge, ability to share it and your passion, which shone through." "I have just organized a Puppy Talk for our clients. Linda was very approachable and it was very easy to arrange the talk. Two hours presentation covered so much, including training tips and behaviour problems. Everybody really enjoyed it... It was fun, well-taught & definitely worth the time & money." "I was at the PHC refresher last week and found your talk on clicker training fascinating. Having had them [clickers] on our counter at work for years I can honestly say I've never really known how to use them. I am now converted and will definitely be advising clients on the benefits. I also intend on having a go myself with my dog Claire. " "Enjoyed this talk & will make me change my approach to puppies & parties." "Excellent way of giving a new perspective." "Thank you for your participation in the Karen Pryor Academy program. You showed good “clicker spirit” in your interactions with dogs, clients & fellow students. You were skillful, considerate & effective in training your loaner dog. Overall, your training skills were good, as seen by videos of training your own dog, in your written homework assignments, & in the work done on site at Legacy. In the teaching assignment, you showed courtesy & warmth towards your students, & were happy, upbeat & kind - it’s obvious that you have had teaching experience. Keep up the good work."